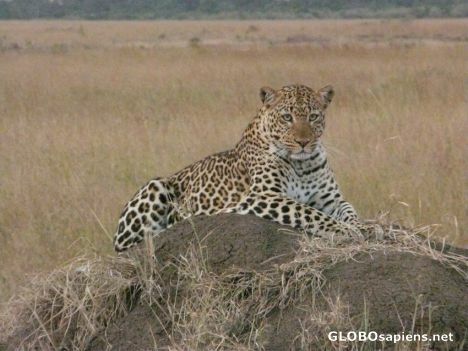 You are here: Member pages » daniserralta » pictures » Masai Mara Leopard. Great! ***** [4.6] These animals are usually shy and hide. I have never seen one in the wild after more than 10 weeks on safari.